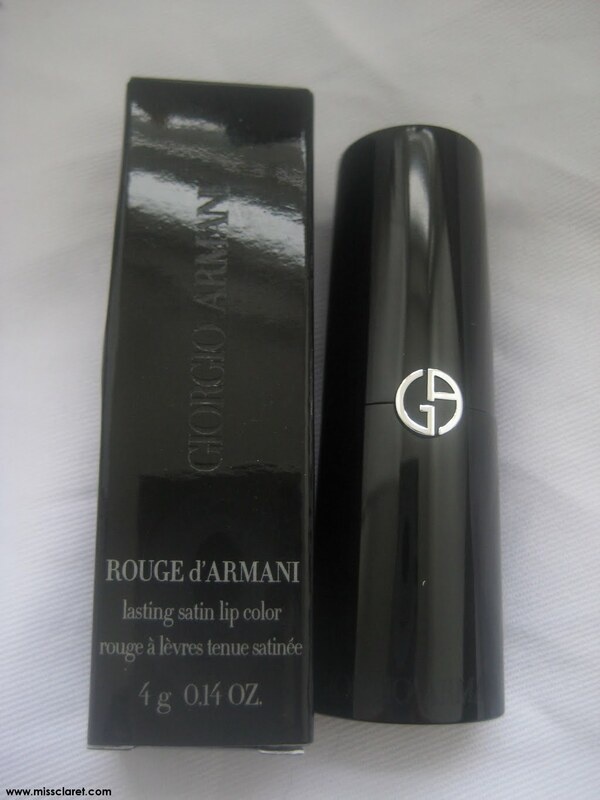 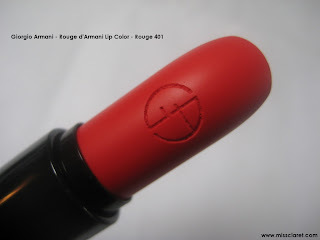 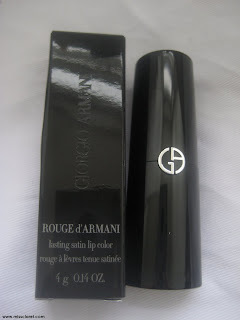 Georgios Armanis's new Rouge d'Armani Lip Color range is amazing! 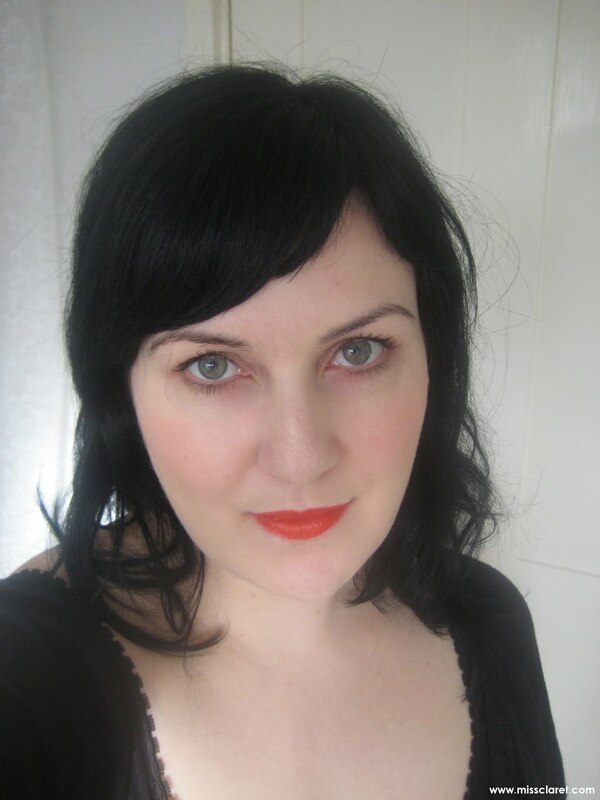 I purchased shade Rouge 401 a few weeks ago and it has been on my lips pretty much ever since. 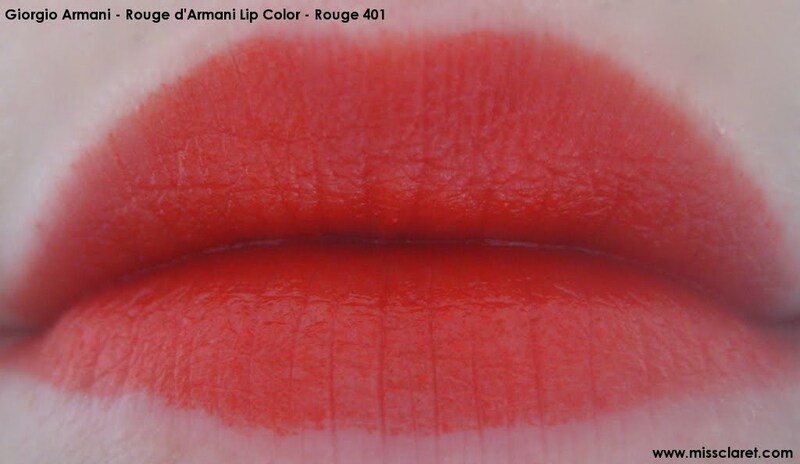 It is a vibrant and opaque orange red. 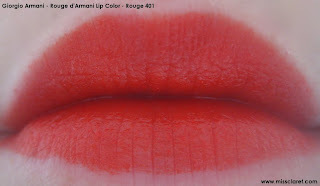 The consistency is creamy and it wears well - there is no obvious feathering. The other notable feature is the sleek modern packaging that consists of a magnetic snap closure making it a truly amazing find.